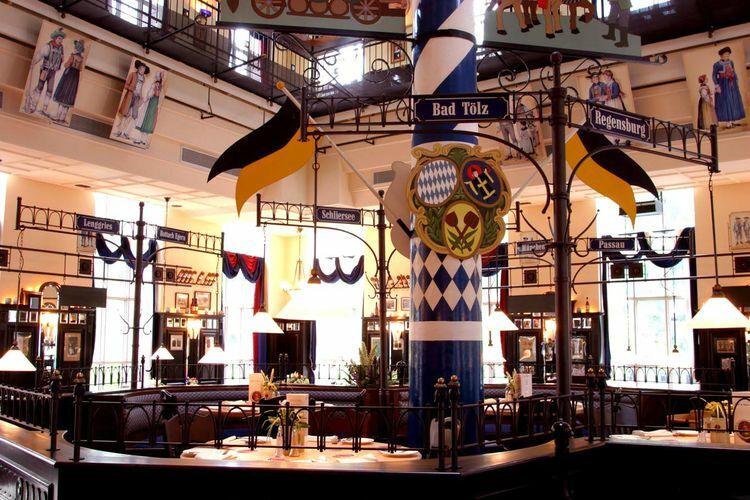 Come and enjoy a wide range of original Bavarian dishes and your favourite Paulaner beer in a truly unique Bavarian atmosphere! To this day, our master brewer brews our beers just as they have always been brewed - according to the Purity Law of 1516. Due to the short distance from the brewing vats to the glass, you can be sure our beer is always fresh from the tap.